Esslingen,10 July 2017 – Heating and air-conditioning specialist Eberspaecher will be presenting its latest Hydronic S3 Economy pre-heater for leisure vehicles in Hall 13, stand A 11 at the Caravan Salon in Duesseldorf from 25 August until 3 September 2017. Via the EasyStart Web control element the water heater can be range-independently controlled using a smartphone app or internet browser. 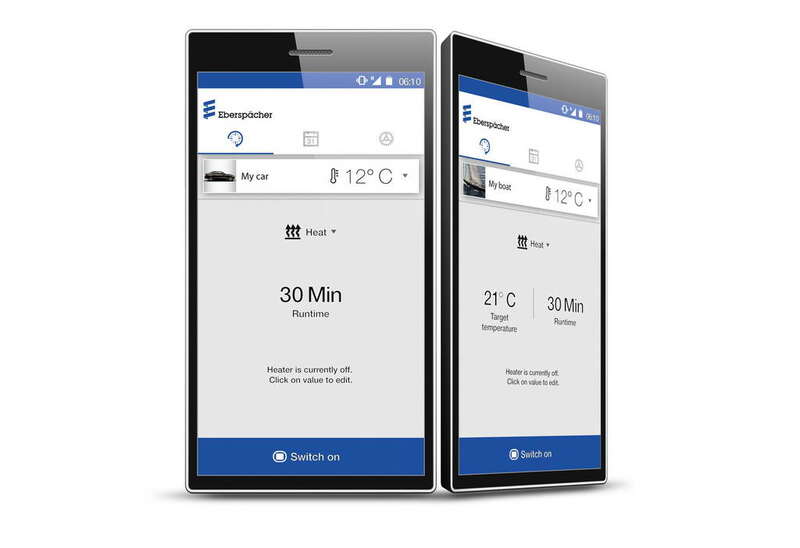 This season, Eberspaecher is introducing its new add-on for smartwatches: This means users can control their pre-heater with a single click – even more compact, even more mobile – and profit from maximum flexibility for planning their leisure time. This year’s highlight: Scottish trial biking professional and Eberspaecher brand ambassador Danny MacAskill, himself an enthusiastic owner of a motorhome, will visit the trade fair during his Drop and Roll Tour and greet his fans at the Eberspaecher stand. After being outside on a cold winter’s day, what could be nicer than to come back to the motorhome and find it already cozy and warm? This is where the Hydronic S3 Economy comes in: The high-performance water heater with stepless heating power control scores with its compact size and flexible installation options for easy retrofitting. With EasyStart Web it can be controlled and programmed via an app and any web-enabled end device such as a smartphone. Thanks to the newly developed add-on, even smartwatch owners can remotely switch the heater on and off and check the current interior temperature, so that winter trips can be planned flexibly wherever there is web access. 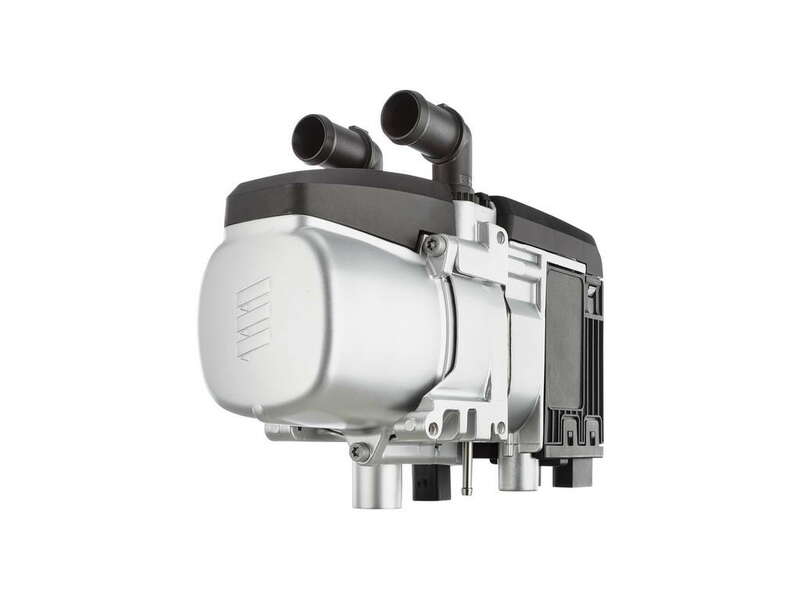 The latest product in Eberspaecher’s Hydronic water heating series can easily be integrated into the vehicle’s engine cooling system – so you can heat the front section and pre-warm the engine at the same time. 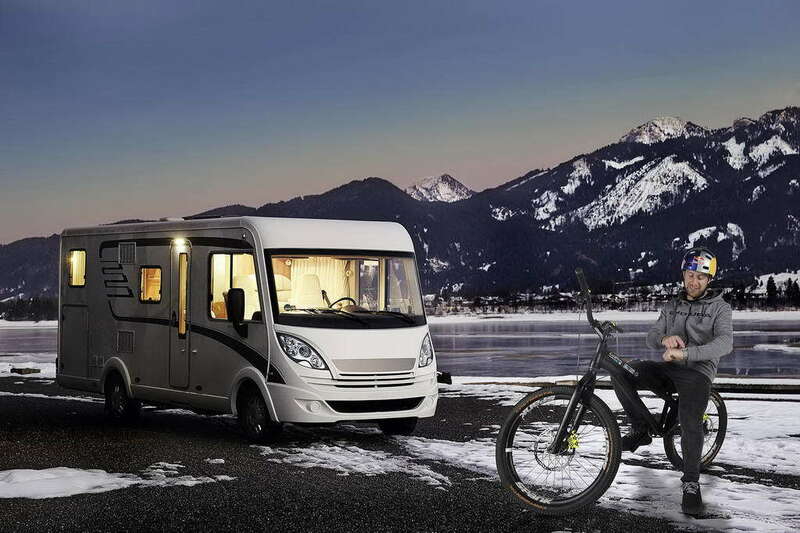 And if you would like to have the interior of the motorhome pleasantly warm, the Airtronic air heater series provides for ideal supplementary heating. These heaters are perfect for providing a constant, pleasant temperature overnight, while being especially economical and quiet. 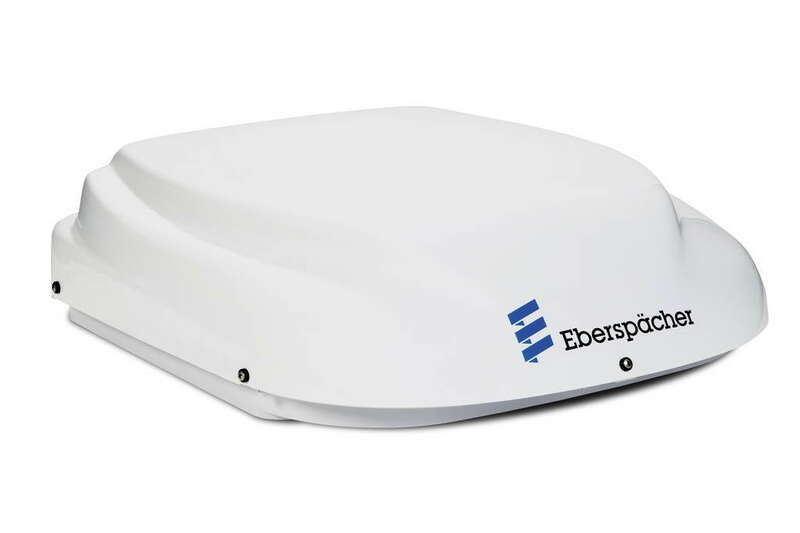 Eberspaecher products are not just tailored to the colder parts of the earth: Ebercool evaporative cooling systems ensure a pleasant, cool and refreshing climate in your RV, even when it is swelteringly hot outside. This environmentally friendly, stationary, water-based cooling system works independently of the engine, quietly and using very little energy. The Ebercool Holiday G3.5 has had a facelift: The new display with improved menu navigation allows for intuitive operation, with added comfort via the handy remote control. Ebercool Portable provides for unparalleled flexibility: This portable evaporation cooler can be moved within the motorhome to wherever you want a pleasantly cool temperature. Thanks to the 12 V plug and the 230 V adapter supplied with the unit, it can also be used outside the vehicle.